The biggest shopping weekend is around in the United States of America (USA) and pan-African bank, United Bank for Africa (UBA) Plc has put in place plans to ensure all its card holders are able to take advantage of the huge discounts that will be on offer from the comfort of their homes in Nigeria. Called America’s annual holiday shopping frenzy, “Black Friday” is the Friday following Thanksgiving Day in the United States, which is usually held on the fourth Thursday of November annually and is often regarded as the beginning of the Christmas shopping season and marked with huge discounts on all items on sale by major retailers across America. This year’s Black Friday sales fall on November 28, 2014 but sales are expected to start early on Thanksgiving Day on Thursday November 27, 2014 and extend throughout the Black Friday weekend and into Cyber Monday 2014. Cyber Monday is the Monday after Thanksgiving Day in America and was created by marketing companies to encourage Americans to shop online. The Black Friday weekend to Cyber Monday has become the busiest shopping days in America with billions of dollars of deals executed in stores and online. To ensure that UBA’s Nigerian and African customers do not miss out on the huge deals that will be up for grabs from Black Friday to Cyber Monday, UBA has gone into partnership with Shoptomydoor, a service of American AirSea Cargo, that allows Africans, individuals and business owners, shop from thousands of stores in UK, U.S.A and China have the items delivered to their door steps in Nigeria or anywhere in Africa. The partnership, which is exclusive to UBA MasterCard and Visacard holders, will offer unbelievable rates to help people to ship items purchased to Nigeria at amazing shipping rates. Holders of UBA cards will also enjoy further discounts when they shop online with UBA cards. This offer will be valid for the Black Friday weekend. Already, many top American stores are announcing huge discounts that will be available from the Black Friday weekend including a $199 50” HD TV from Best Buy. There will be significant discounts on Laptops, tablets, phones and many other items. 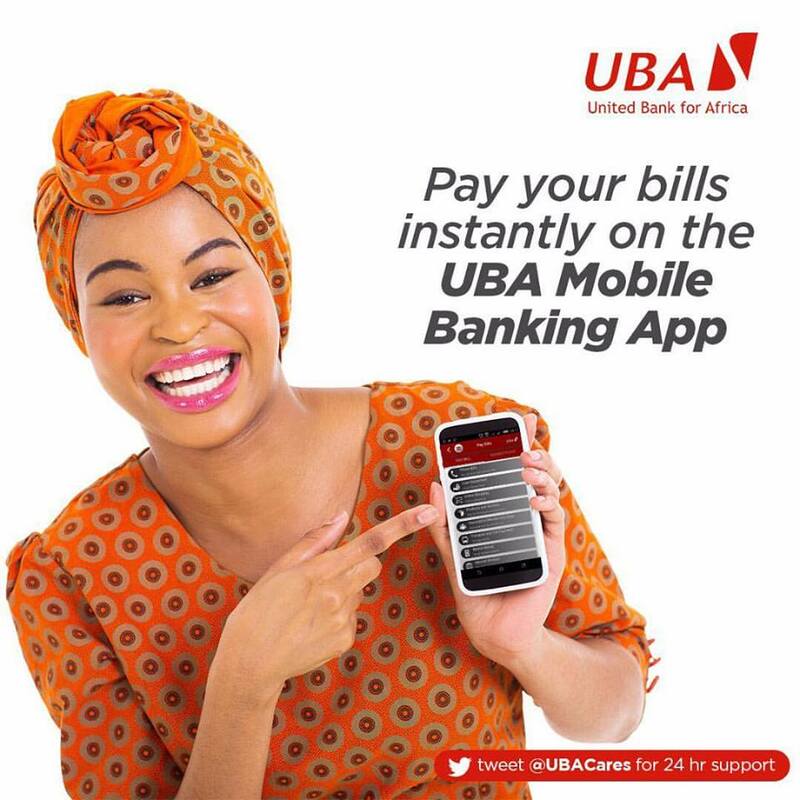 With the UBA offer, many Nigerians will be to take advantage of these deals. UBA is recognized as one of the biggest card payment card issuers on the continent. UBA issues payments cards are accepted by millions of merchants in over 200 countries of the world. It can be used to pay for items in both online and offline shops. It comes with the best-in-class security features to ensure that all card holders are protected from online fraudsters. “Our partnership with Shoptomydoor will enable Nigerians unable to travel to America to take advantage of the significant discounts available on Black Friday to shop comfortably from their homes in Nigeria and still have the goods delivered to their door steps.” Yinka Adedeji, Divisional Head, e-banking said. This is a really good www.write-my-essay-for-me.com collection, a great resource for inspiration. Several are wonderful.